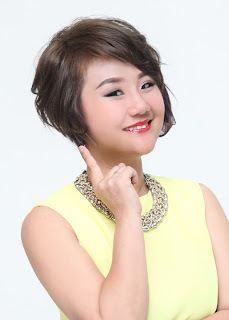 Wendy Pua | Malaysia Chinese Lifestyle Blogger: ICONIC GREY Coca-Cola Glass, available NOW! Any McD Collectiable Collector, Grab Ur Cuppies Today IN GREY ! 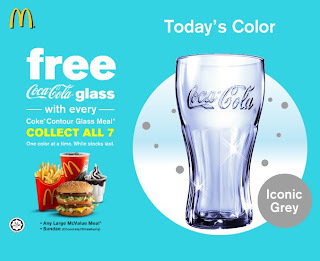 I got the pink and blue one..
actually plan to collect all color because I love the coca cola glass design..but I seldom eat McD.. not very like fast food..